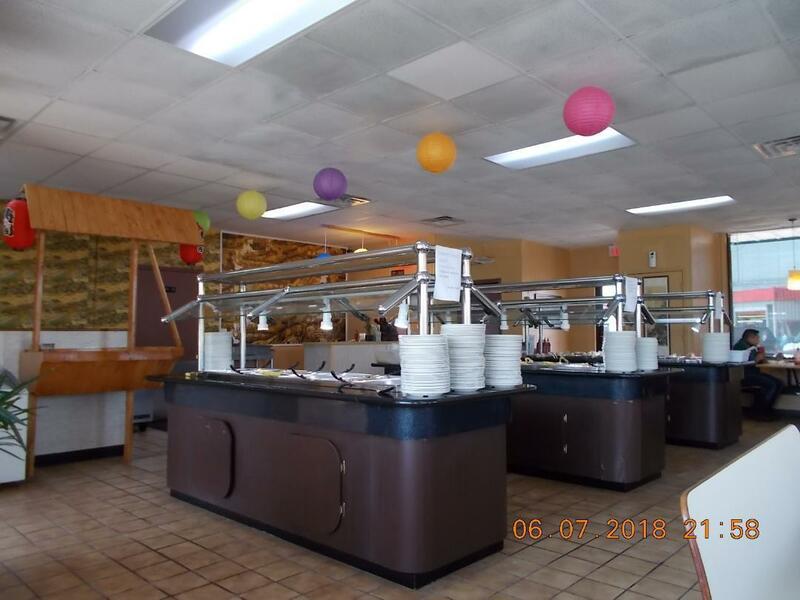 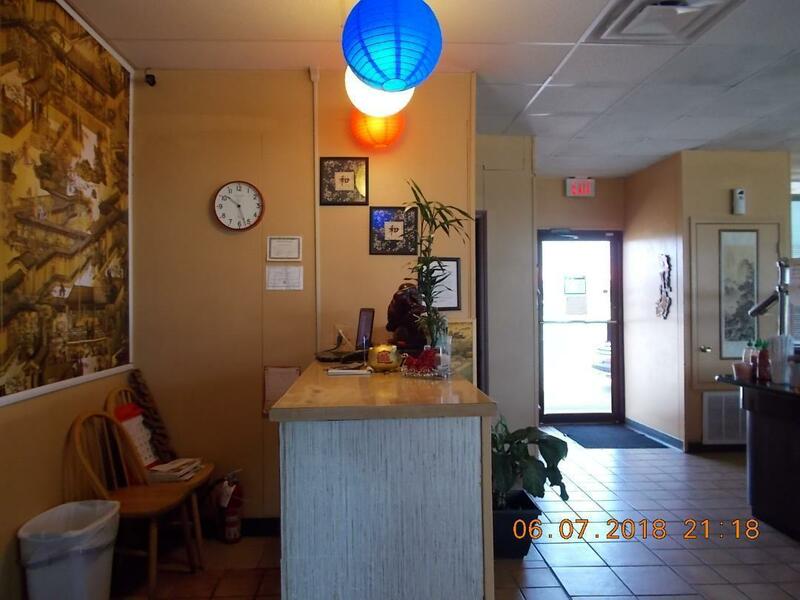 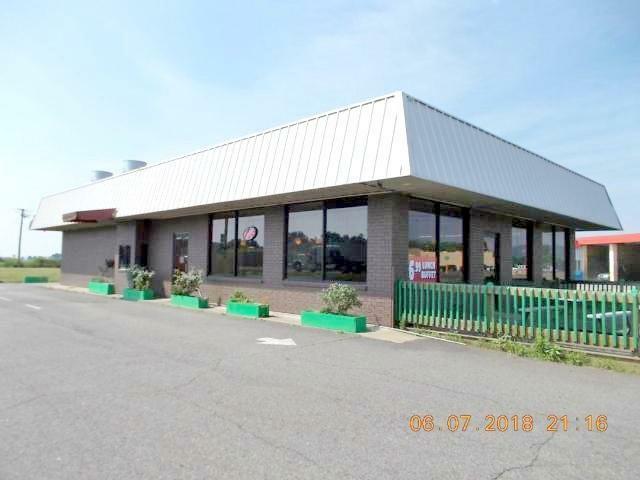 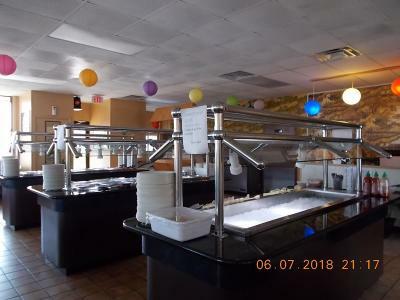 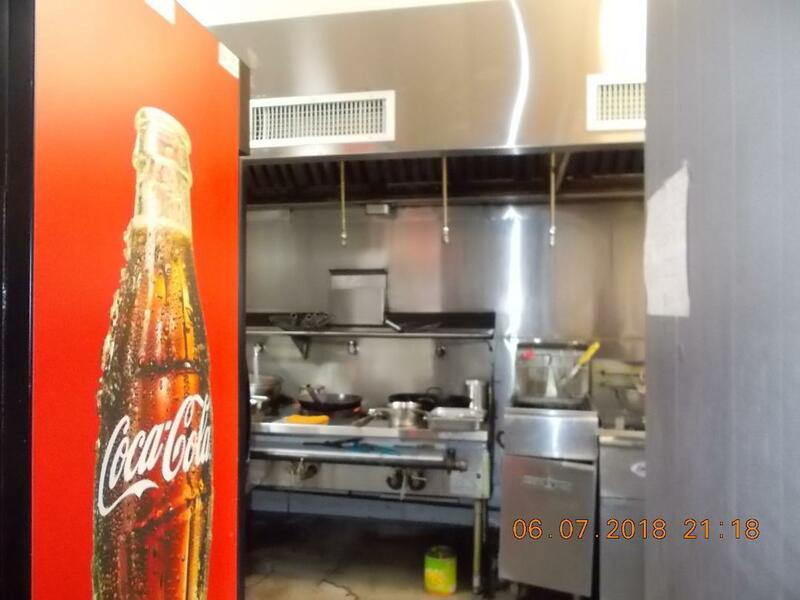 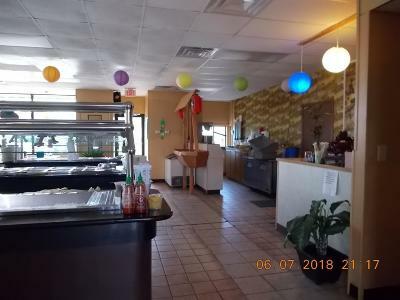 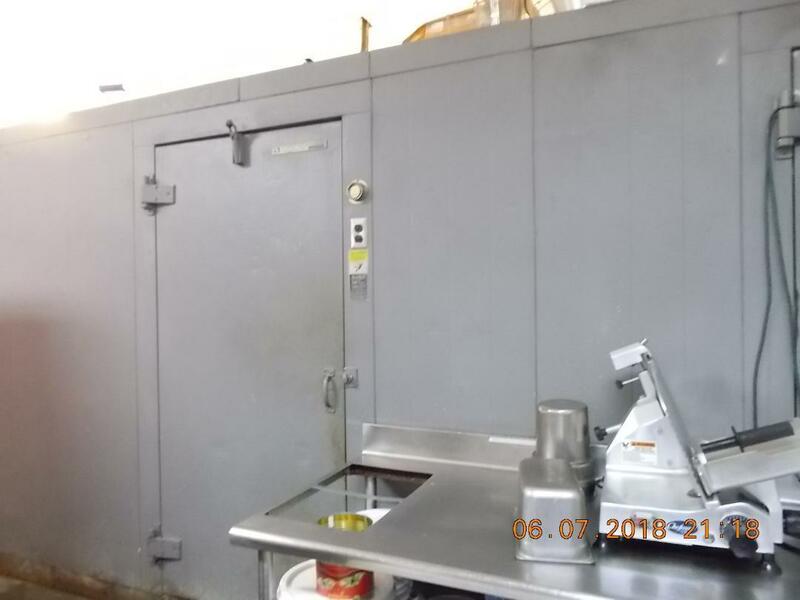 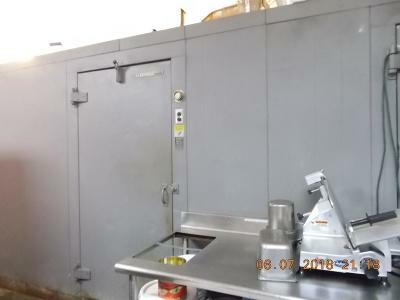 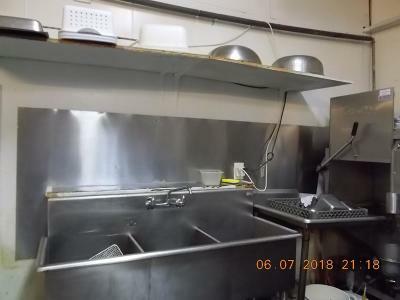 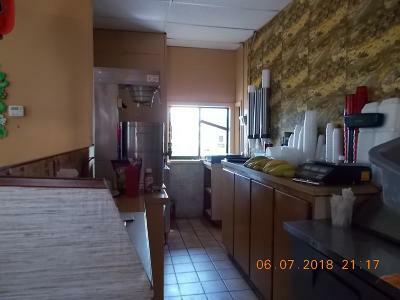 Location, Location - Fully operable restaurant with newer equipment. 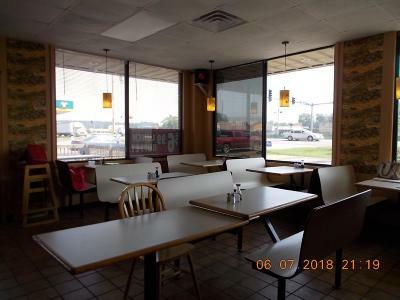 Steady flow of traffic comes down Hwy 7 daily. 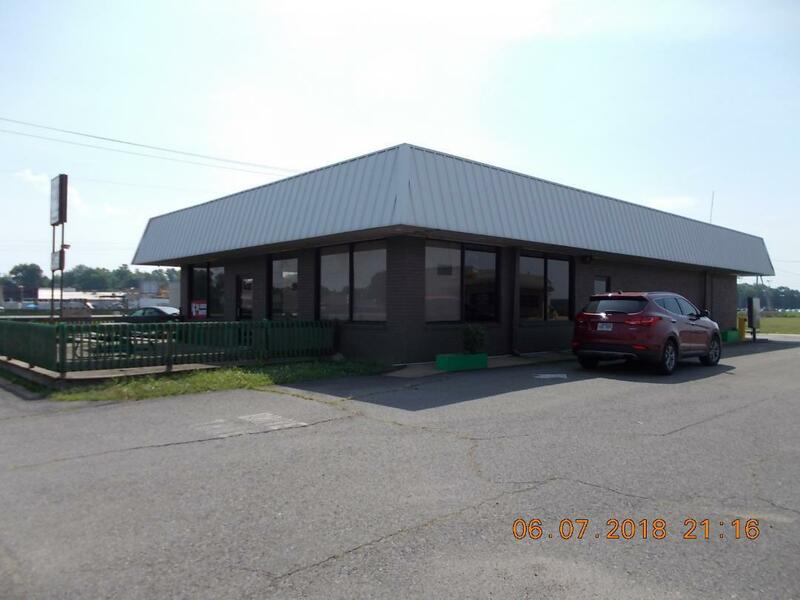 2584 sq foot building with nice kitchen, dining area and 2 restrooms, office - Ample parking and Drive thru window.